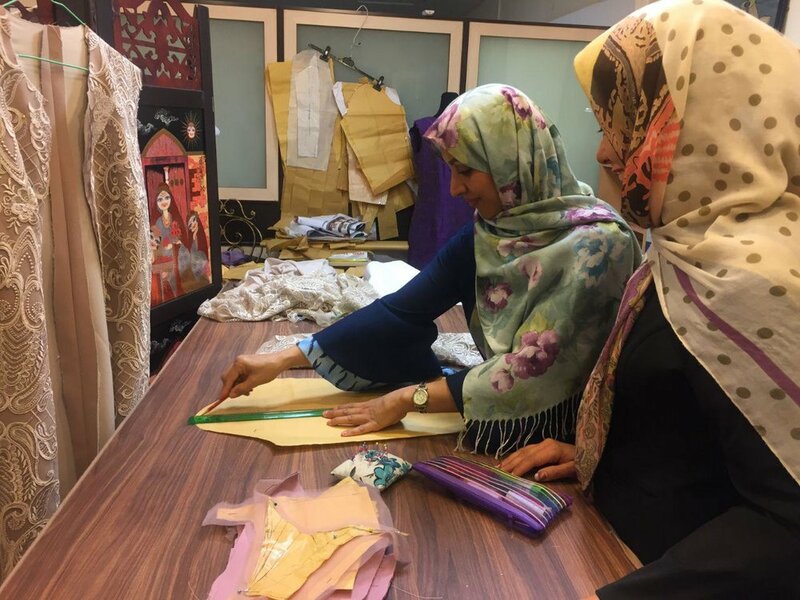 A total number of 600,000 women from the capital city of Tehran enjoyed the cultural, training and sports facilities provided by the municipality during the first half of the current Iranian calendar year, beginning on March 21. The facilities are provided at Shahrbanoo complexes built in 22 districts of Tehran, Fatemeh Rakei, head of women’s affairs department of Tehran Municipality said here on Sunday, focusing on physical and psychological health of women as the pivots of the families. Accordingly, improving women’s social and cultural level has been on the agenda of city management, Mehr quoted her as saying. Shahrbanoo complexes are working as women-only centers to create a safe and secure environment to meet the essential cultural, social, entertainment and sports needs of women, she explained. The complexes aim at enriching the leisure time of women, creating happiness and joy for women, increasing women’s empowerment and social interactions.